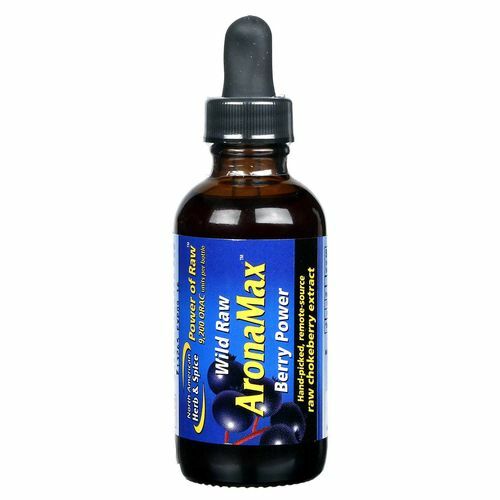 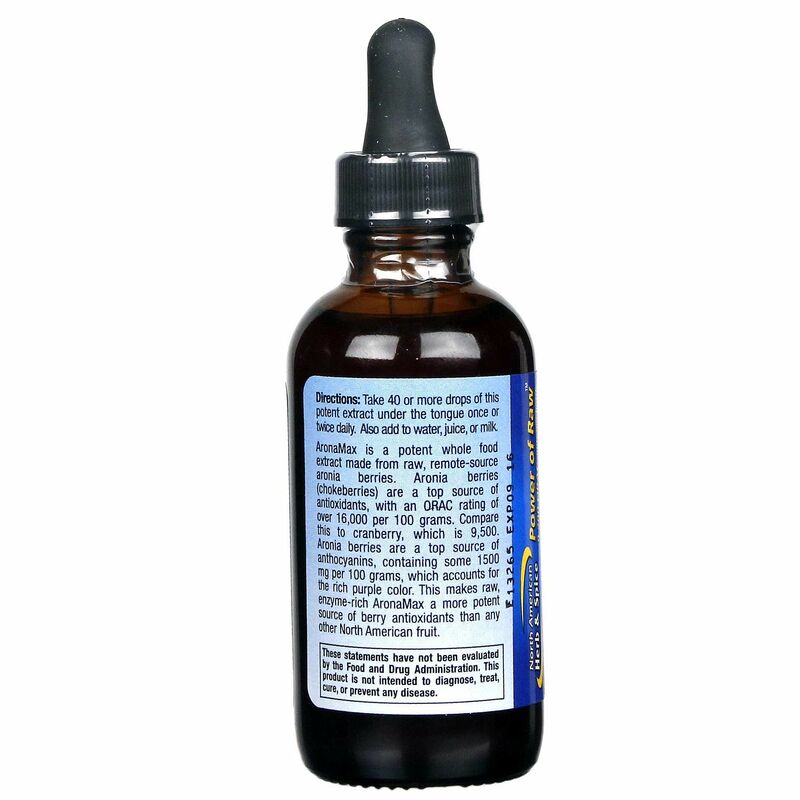 Wild Raw AronaMax Berry Power by North American Herb and Spice contains 9,200 ORAC units per bottle. 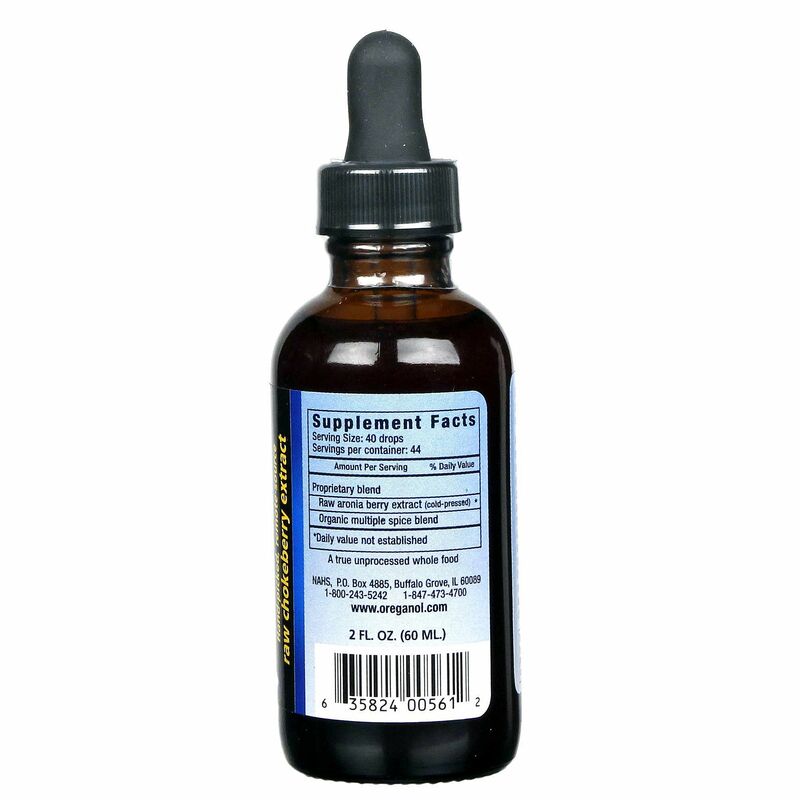 Recommended Use: Take 40 or more drops under the tongue once or twice daily. 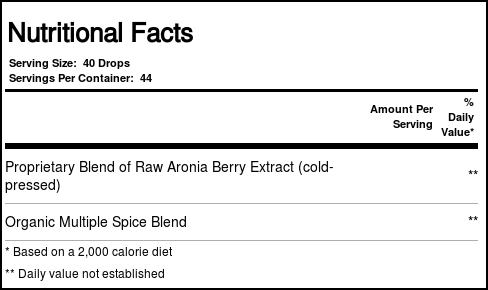 Can also be added to water, juice or milk.